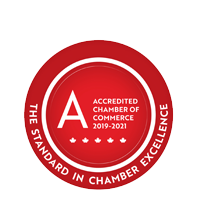 Land Depot Inc. | Developers | Real Estate - Commercial | Real Estate Services - Business Directory - St. Thomas & District Chamber of Commerce - ON, ON ? Land Depot Inc. is a wholesaler of real estate properties in 18 cities across Ontario. They purchase run down and distressed properties from banks and lenders and sell them back to home buyers, renovators, builders and investors at below market prices.